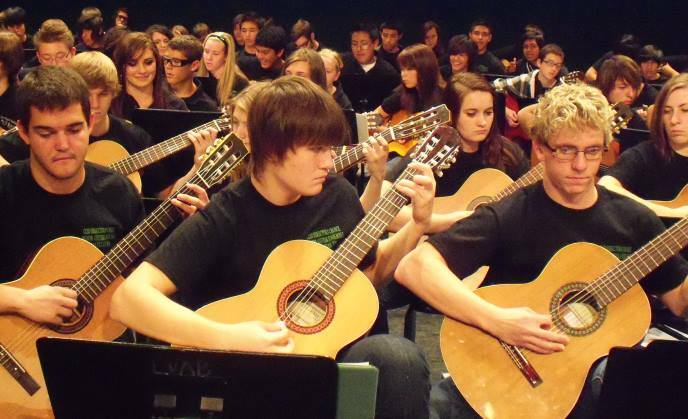 Bill Swick has dedicated his life to guitar education. 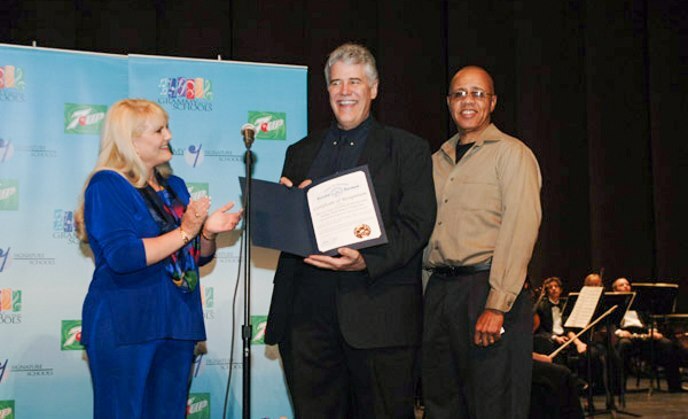 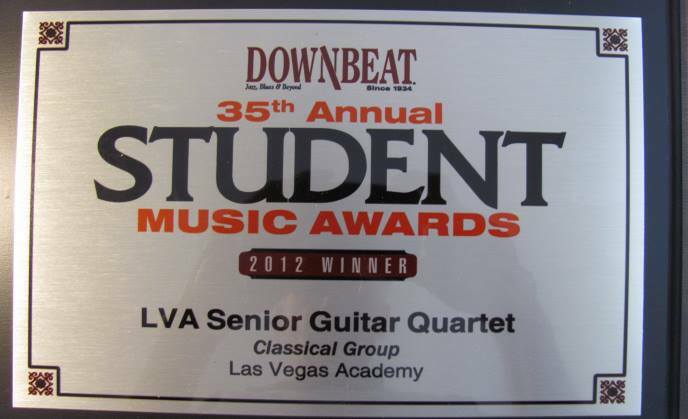 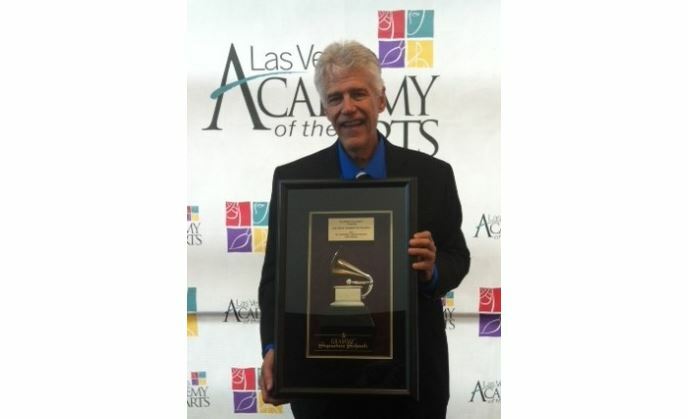 In addition to his position as Music Department Chair of the nationally renowned Las Vegas Academy of the Arts in Las Vegas, Swick is also chair for the Clark County School District Guitar Task Force overseeing the guitar curriculum for the 5th largest school district with over 60 guitar teachers and approximately 5,700 guitar students. 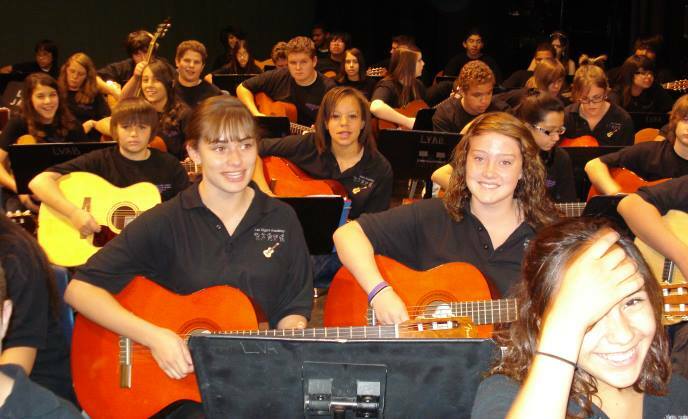 Swick also chairs the Guitar Education Council for the National Association of Music Educators. 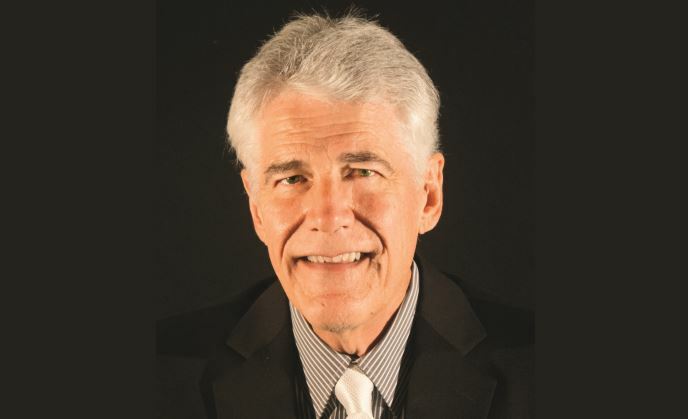 As a way to keep his music affordable and readily accessible, Swick has converted much of his educational materials to an electronic publishing and distribution format. 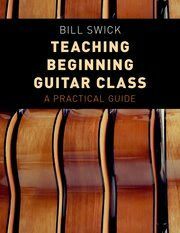 Never more than $1 a page, BillSwick.com is an affordable solution for both the classroom and private guitar instructor.